You can help us to serve the community of Imizamo Yethu better. Partner with us and make a contribution.. Please note, this facility is for Once-Off Financial Contributions. 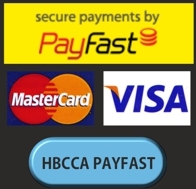 The HBCCA is a Faith Based Organisation (FBO) operating as a non-profit organisation established for a public purpose with income and property of which are not distributable to its members or office bearers except as reasonable compensation for services rendered. 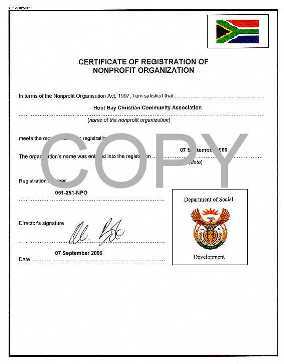 The HBCCA is also registered as a Non-Profit Organisation (NPO) with the Department of Social Development. NPO registration number: 051-251-NPO (07 September 2006). 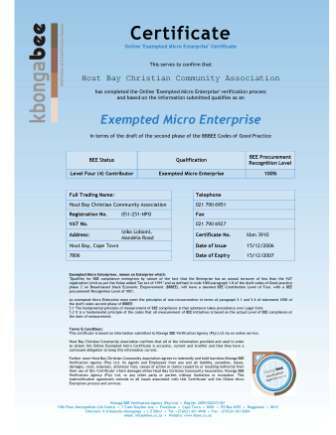 The HBCCA is registered with the KBONGA BEE Verification and Certification Agency as an Exempted Micro Enterprise: Certificate no. kbm3910 issued on 15 December 2006.
bank accounts outside the Republic of SA. The HBCCA management committee would like to express our sincere appreciation to all overseas donors for their efforts when transferring funds into our account. We know that it often goes with much time consuming effort on your part and we value it very much. Please note that where donations are earmarked for a specific project or need, the HBCCA will allocate 10% of the donated amount to cover overhead costs such as staff salaries, electricity costs, office expenses, etc. We would like to send you a proper official acknowledgement of funds received and at the same time stay in touch with you. The HBCCA has always believed that the test of good stewardship will be in the way God blesses what we are doing. If we are obedient to God’s guidance and instruction, the doors of Iziko Lobomi will stay open indefinitely. Our main aim is to bring real fruit forth for the Kingdom of God. Also, to be ethical in the way we handle money and that what we are doing this in obedience to scriptural principles. Our members, employees and volunteers are hard working and efficient. We believe in quality work and services but never support any form of extravagance. We continue, in the faith that our Father, who has provided so abundantly thus far, will continue to provide our needs in accordance with His Word and His eternal riches in glory, just as He promised. The Committee of the HBCCA who are responsible for the generation of sufficient funds for the running and upkeep of Iziko Lobomi realised right from the start that this was a ‘God size’ project and indeed much bigger than what we can cope with in our own combined power, wisdom and strength. Most members of the Committee are gainfully employed elsewhere and therefore raising R250,000+ every year, without the help of God, would be an impossible task. At a very early stage we realised that we would have to learn to rely on God’s promises and apply our faith to keep Iziko Lobomi’s doors open. 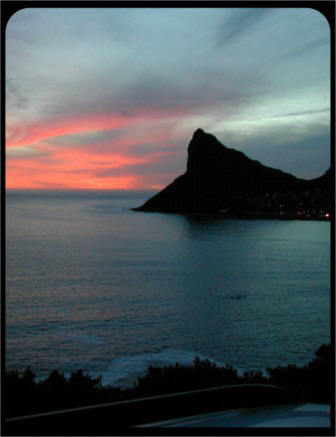 We firmly believe that the HBCCA together with Iziko Lobomi are God’s association and property. We are His stewards doing the best we can with the resources made available to us and at the same time applying them as wisely as possible under the guidance of His Word and Holy Spirit. Whatever has been achieved thus far, we realise has been achieved only because we have a wonderful, caring Father who is in control and who has a loving heart for the people of Imizamo Yethu. We consider it a privilege to have been given the opportunity to serve our Lord in this way and to proclaim the gospel of our Lord Jesus Christ amongst these people. … “Don’t worry about whether you have enough food to eat or clothes to wear. For life consists of far more than food and clothes. Look at the ravens-they don’t plant or harvest or have barns to store away their food, and yet they get along all right-for God feeds them. And you are far more valuable to him than any birds! … “All mankind scratches for its daily bread, but your heavenly Father knows your needs. He will always give you all you need from day to day if you will make the kingdom of God your primary concern. “So don’t be afraid, little flock. For it gives your Father great happiness to give you the Kingdom."